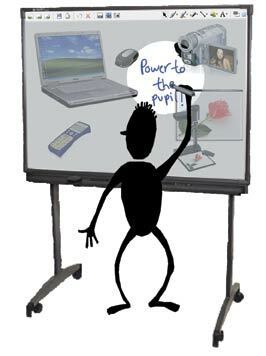 A dialogue-based approach to the use of interactive whiteboards in learning. Welcome to our site, which provides an insight into a project in which teachers and university researchers worked together to explore how the interactive whiteboard can be used to encourage dialogue and active learning in the classroom. You are invited to investigate the menu links. We would like to acknowledge all of our willing participants and the support of the UK Economic and Social Research Council (ref. RES063270081) in funding this project.